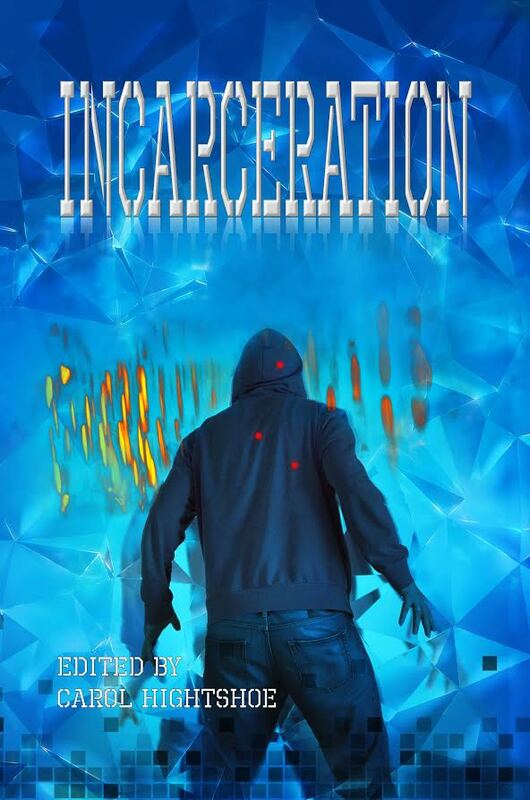 "The Silo" in Incarceration, edited by Carol Hightshoe. They told him he had a fair trial. They told him he's guilty. But they won't tell him what he is accused of. And what is that machine in the middle of the silo for? Not that far from the reality faced by Gitmo detainees. 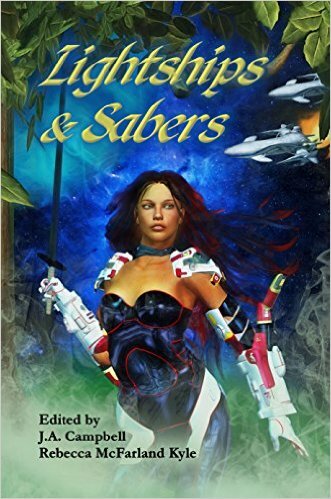 "The Governor" in Lightships & Sabers. 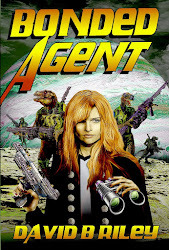 An inconvenient princess is appointed Governor of an unruly planet after everyone holding the office before her has been killed. 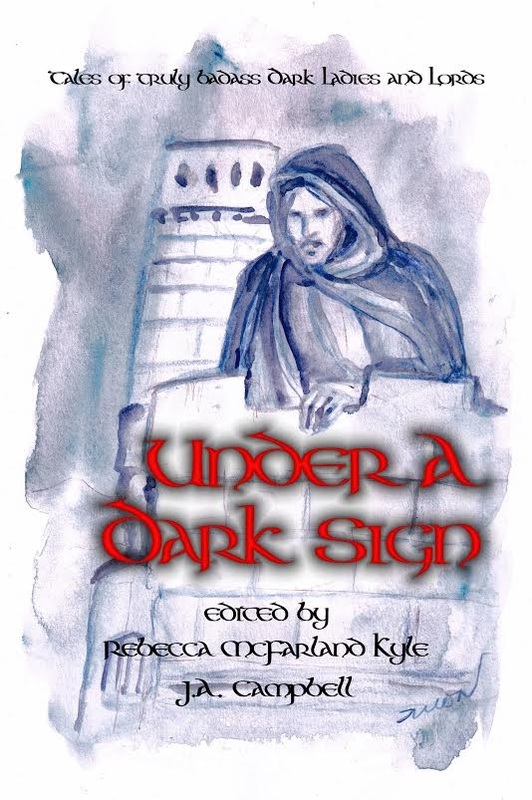 "The Venerable Assassin" in Under a Dark Sign. 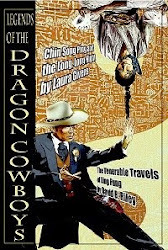 A Chinese assassin finds America is an even stranger country than he ever imagined. "Just Another Indian Kid" appears in Tales of the Talisman 10.4 It's a story about an Indian kid who encounters a god--but it's not any god his people worship. "The Sleigh Maker" appears in Tales of the Talisman 10.3. It takes place at the North Pole and is about an attempt to modernize toy delivery for Santa Claus. 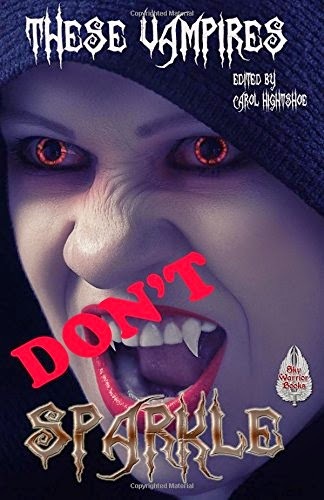 "Crosses" appears in These Vampires Don't Sparkle, ed by Carol Hightshoe, 2014. It's about a vampire who becomes completely obsessed with crosses. 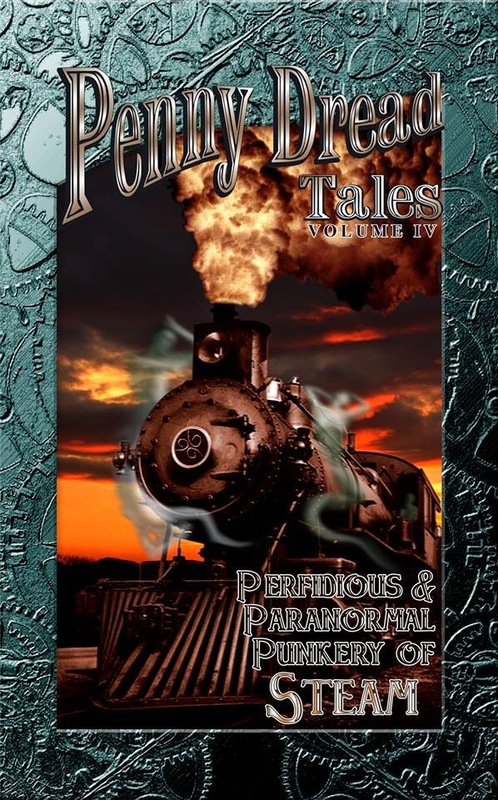 "The Toy Men" appears in Penny Dread Tales 4, ed by Christopher Ficco, 2014. The crew of the airship Wanderer go on a mission to the North Pole in this dark take on Christmas.